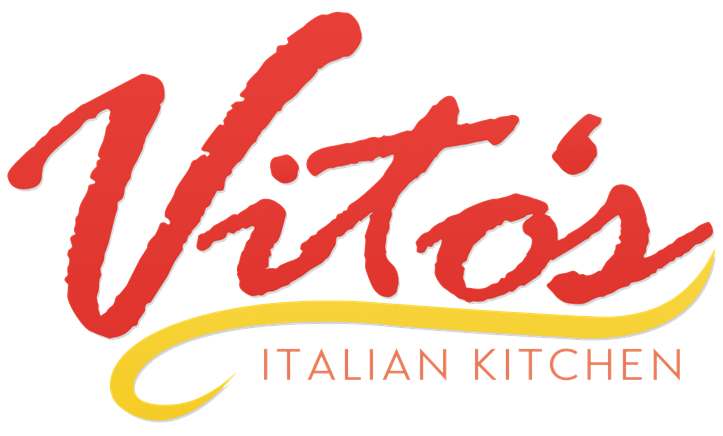 Vito's Pizza Pie | Best Pizza in Penn Laird, VA! Salads Served with Homemade Italian Bread. Parmesan Peppercorn, Honey Mustard, Fat Free Raspberry Vinaigrette. Lettuce, carrots, tomatoes, onions, cheddar and croutons. Creamy Caesar dressing with romaine, croutons and parmesan. $7.50 full | $4.50 half. Lettuce, kalamata olives, tomatoes, carrots, feta cheese and red onion, served with Greek dressing. Slices of fresh tomato and fresh mozzarella drizzled with olive oil and chopped basil. Lettuce, grilled chicken, diced tomatoes with Italian herbs and shredded mozzarella with balsamic vinaigrette. Lettuce, diced tomatoes, crispy bacon, cheddar and mozzarella cheeses, served with parmesan peppercorn dressings.